A new series is beginning at Grow on the Go. 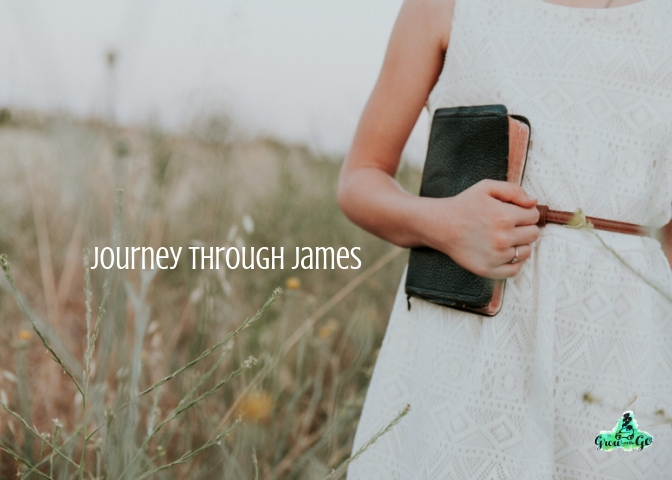 Donna and Kevann will be walking through the book of James. Make sure to check in each Tuesday to see what they’re talking about and listen in! Listen in online at Faith Strong Today or you can also find the Grow on the Go Podcast on iTunes. Join Donna and Kevann, her daughter, every Tuesday as they talk about faith and everyday life. Understanding the busy lives of women, Donna believes in highlighting the importance of growing in relationship with God. 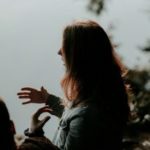 Find some time to listen to this encouraging and challenge women’s podcast. 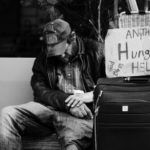 See a complete list of podcasts . Find your earbuds, charge up your device or grab your laptop and get ready to grow! Are you loving what you’re hearing? If what Donna and Kevann are discussing is resonating with you, please head to the Grow on the Go podcast and tell iTunes you’re liking the show! 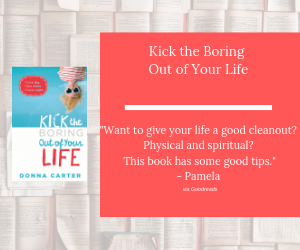 Get unboring and buy your copy of Kick the Boring Out of Your Life here. Want to hear more? 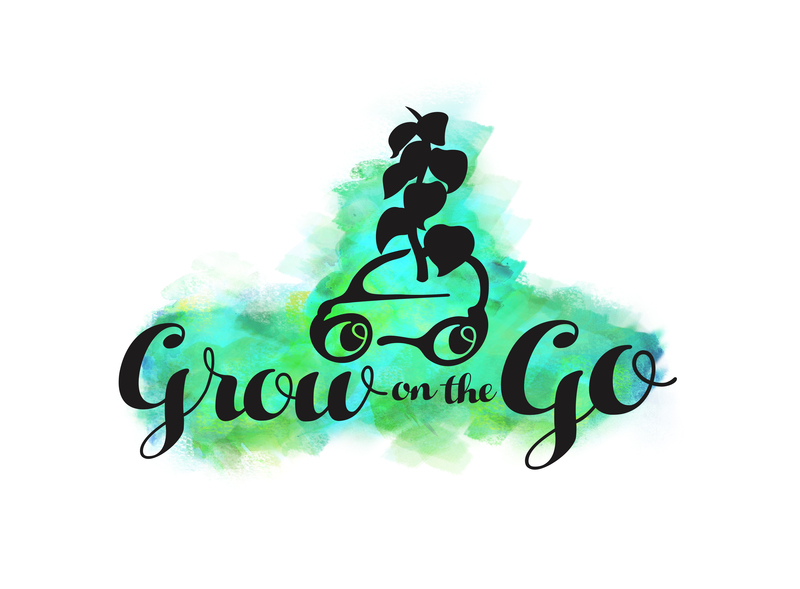 Click here for more Grow on the Go episodes!